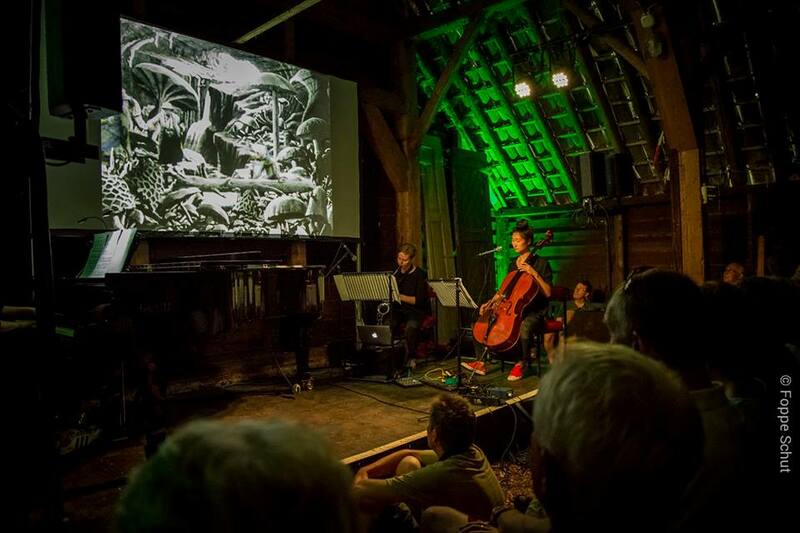 In 2016 Marike created a 30 minute performance with a trio and La Voyage Dans La Lune, the first sci-fi ever made – a silent film. 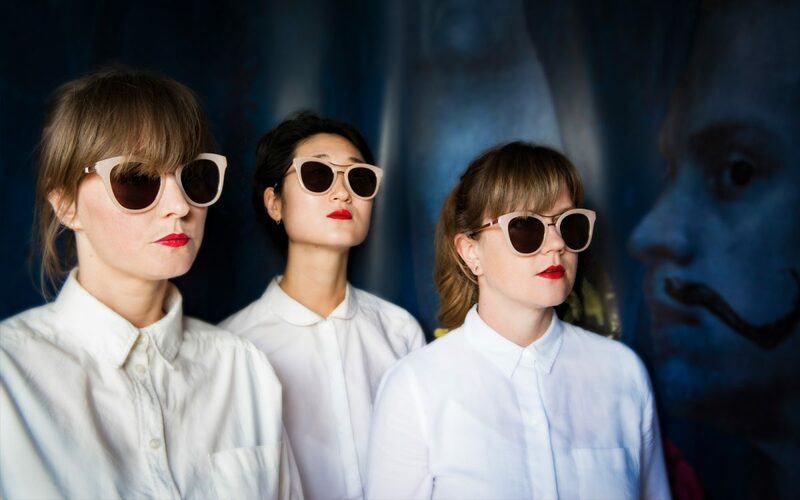 This trio, called Laika Into Orbit consists of Amber Docters van Leeuwen (cello), Helena Basilova (piano) and Marike van Dijk (alto sax). While initially commissioned by Wonderfeel Festival, the project did a week-long residency at Theater festival De Parade in Amsterdam. Bosk is the first film Marike wrote the whole score to. Bosk is a Frisian adventure film for children. Poem is a film by Daniel Sauermilch (Brooklyn, NY). Marike created a sound design for this narrative short film.